Our popular football themed room will officially close its doors on Monday, September 4, 2017. This sports themed room opened in September 2016 and has welcomed hundreds of groups for birthday parties, corporate team building exercises and other special occasions. 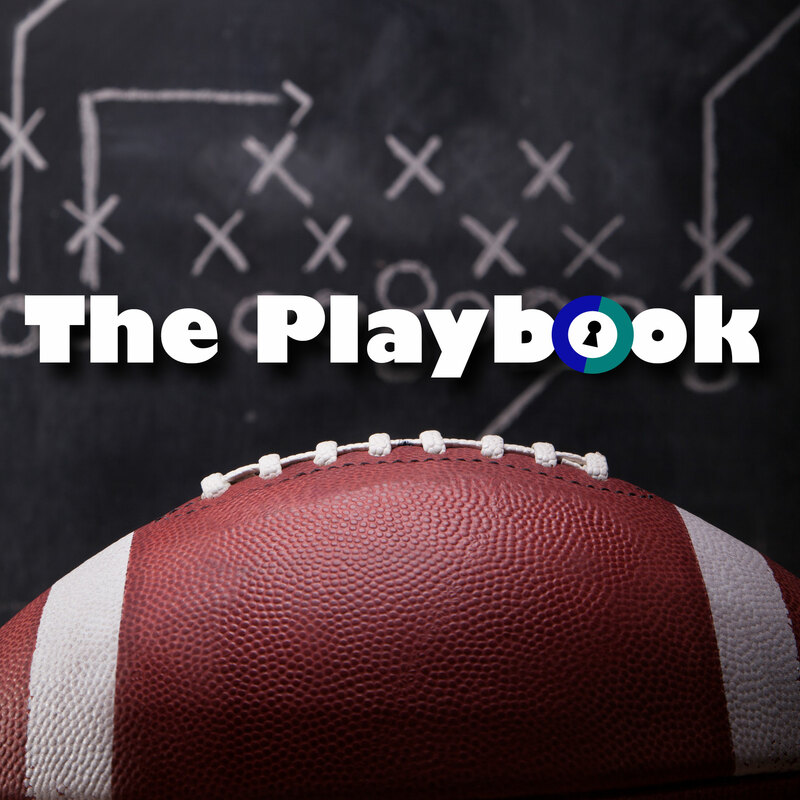 The football theme room hosts two different missions – The Playbook and Sharks’ Revenge – both of which will be closing for good on Labor Day. If you’d like to attempt a playbook heist before it closes, there is a limited time to Schedule A Football Mission.